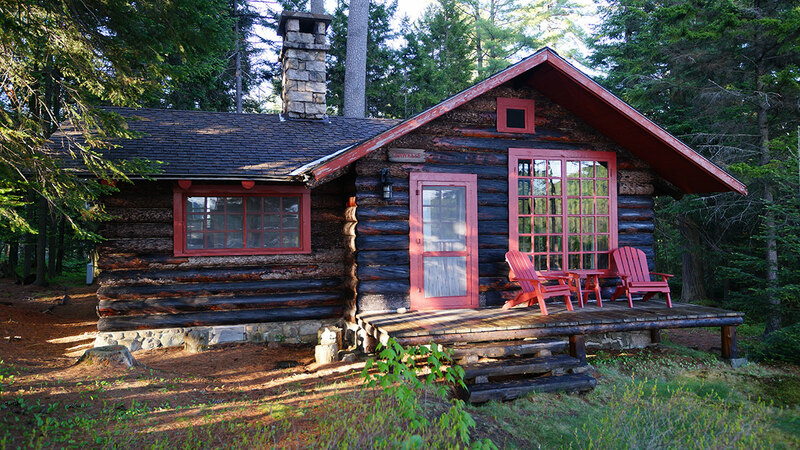 William West Durant designed numerous buildings across the sprawling water-fronted property: the main lodge, two guest cabins and a boathouse with a dock. Much of the land is connected by a hiking trail. 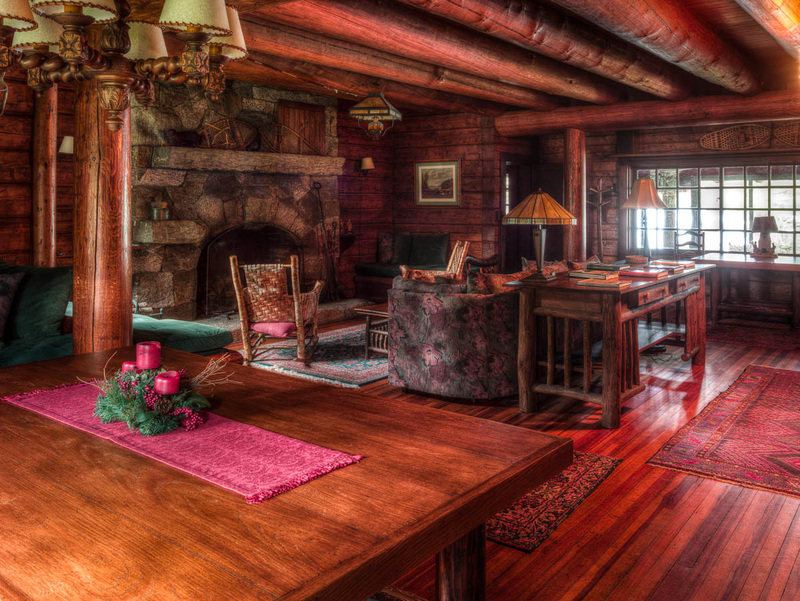 The main lodge features a rustic great room with a fieldstone fireplace. 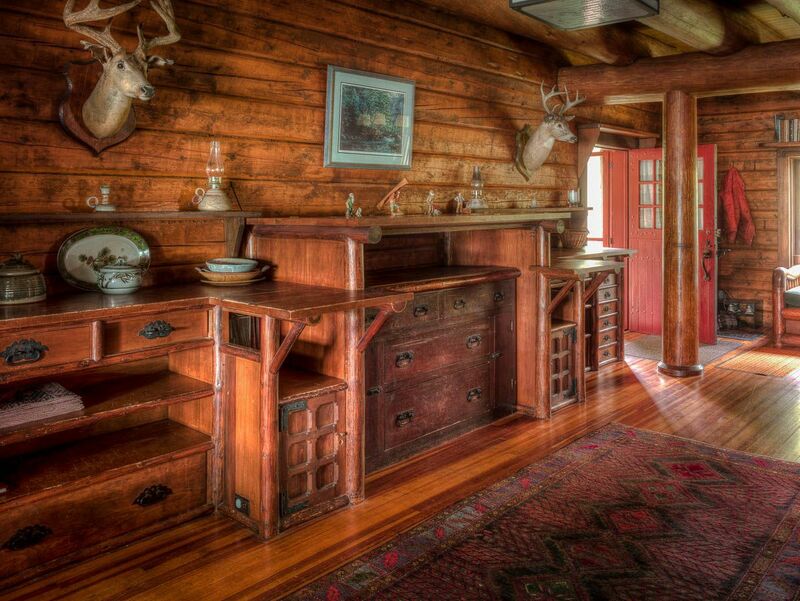 Stone, wood and stunning built-in furniture designed by Durant can be found throughout this building. 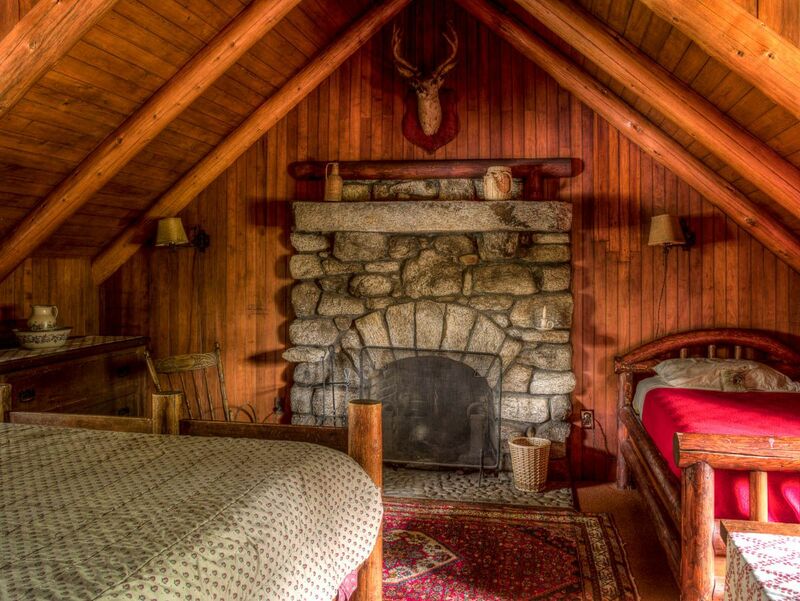 The lodge also holds five bedrooms and three-and-a-half bathrooms, many of which boast cathedral ceilings and fireplaces. 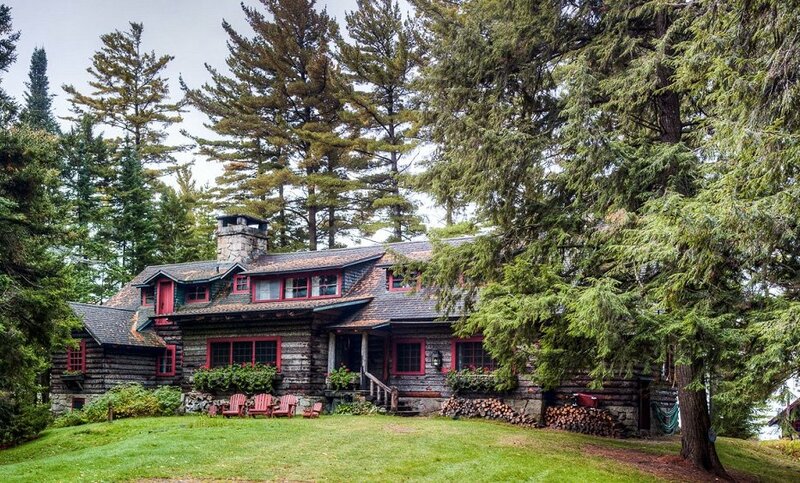 After the death of J.P. Morgan, Jr. in 1943, the family sold the lodge to Margaret Emerson. She used the property to entertain distinguished guests like the Secretary of State George Marshall, Madame Chiang Kai-shek, and Bernard Baruch. After 1965, she sold Camp Uncas to the Boy Scouts of Rockland County, New York, and it began to fall into disrepair. 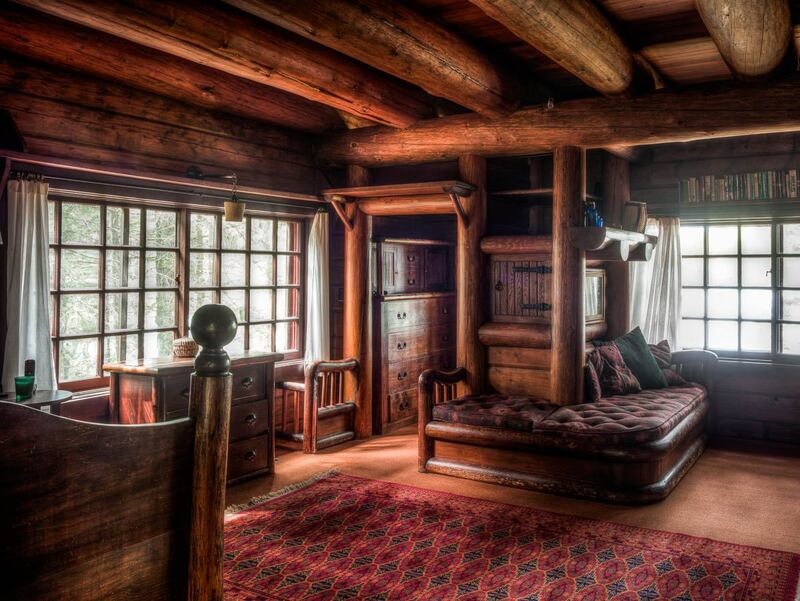 The couple Howard Kirschenbaum and Barbara Glaser then took ownership in 1975, restoring it to its former glory. They divorced sometime in the 1980s and the property was split between Howard and Barbara. 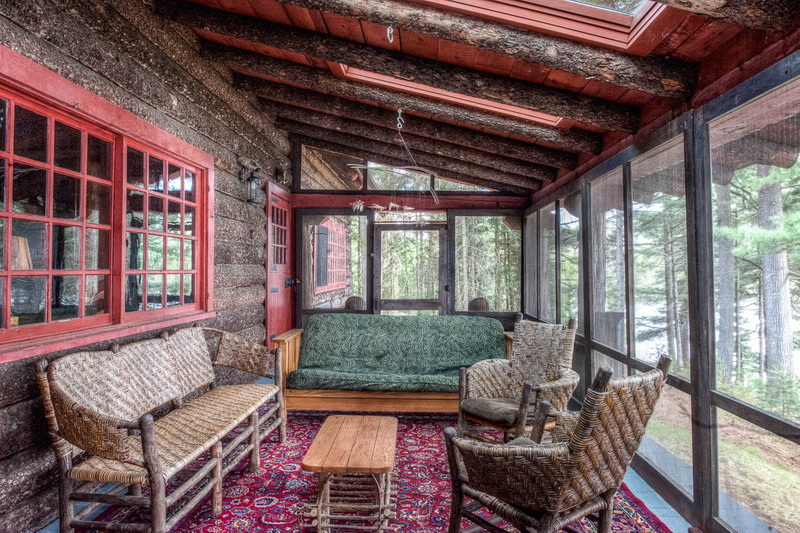 Kirschenbaum’s share of Camp Uncas is the portion that just sold to a new owner. 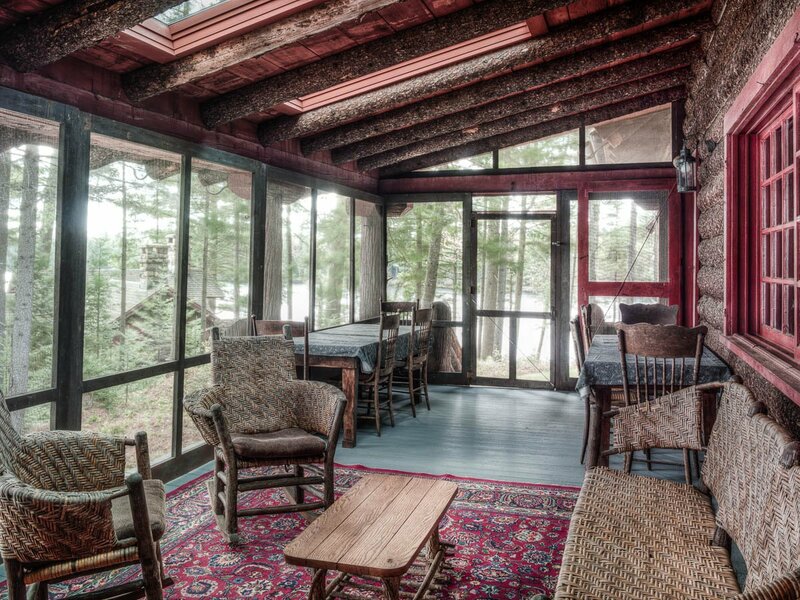 The property includes two guest cabins, the Hawkeye and the Chingachgook. Both are designed with the same regional, rustic charm of the main building. 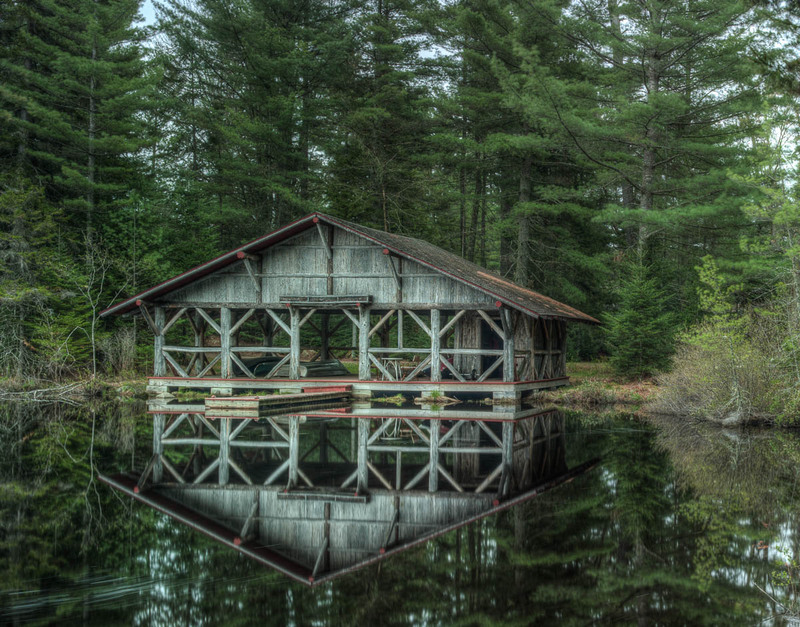 The open log boathouse provides storage for canoes, kayaks and rowing boats—-and when the boats are removed, it becomes a large covered deck for gathering. 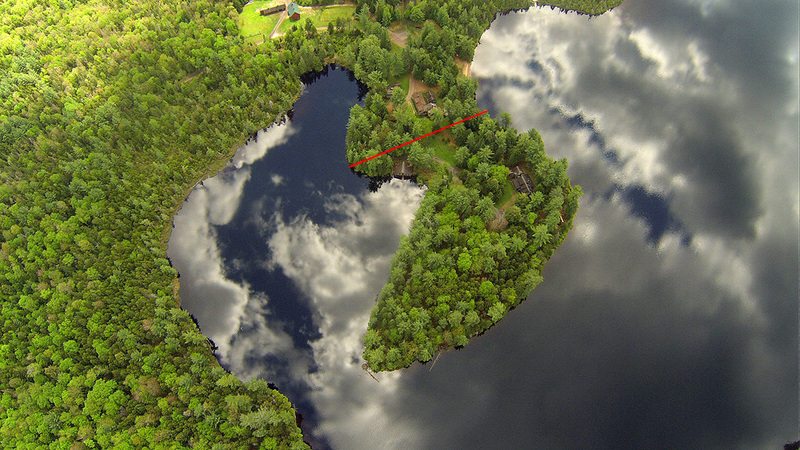 Nearby is a beach-like swimming area, while a half-mile trail spans the perimeter of the 4.4-acre parcel. 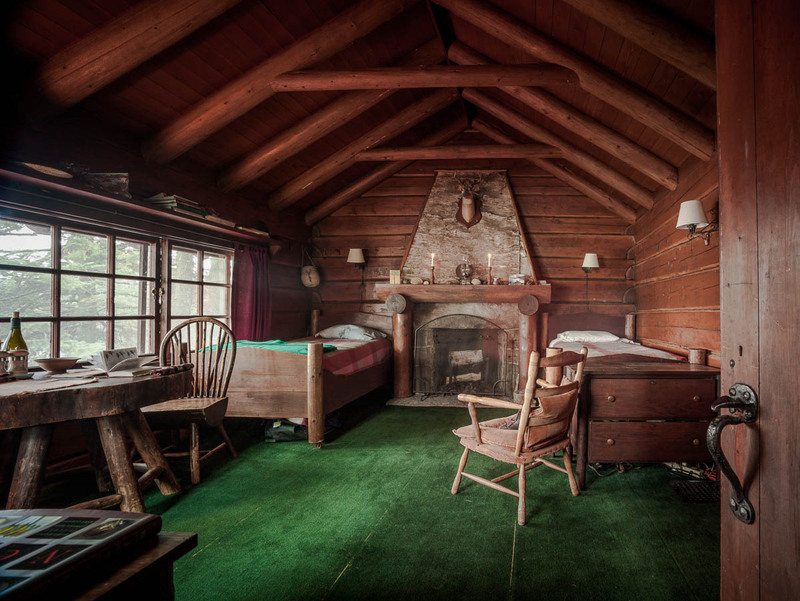 Camp Uncas was actually designated as a national landmark by the U.S. Department of the Interior in 2010. 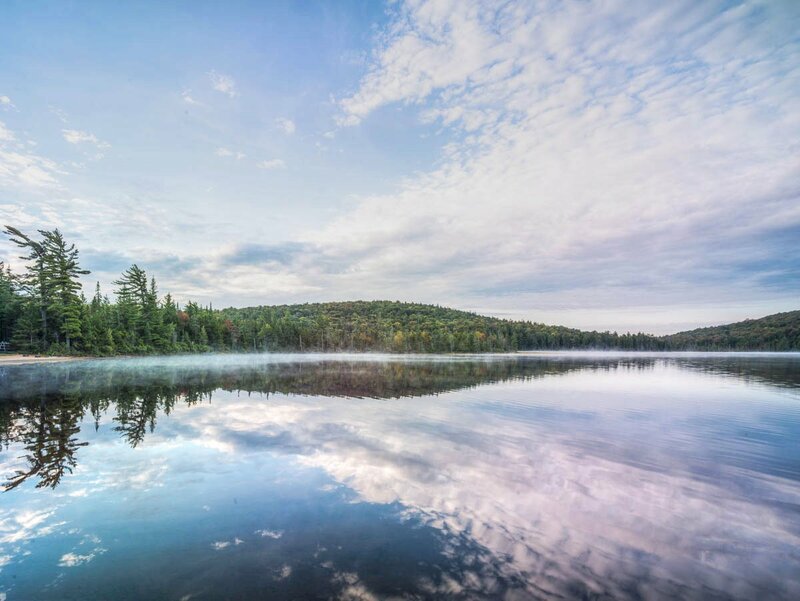 It is also located within the Great Camps Historic Recreational Area, a reserve designated by the New York State Department of Environmental Conservation as part of the Moose River Plains Wild Forest and Blue Ridge Wilderness Areas. 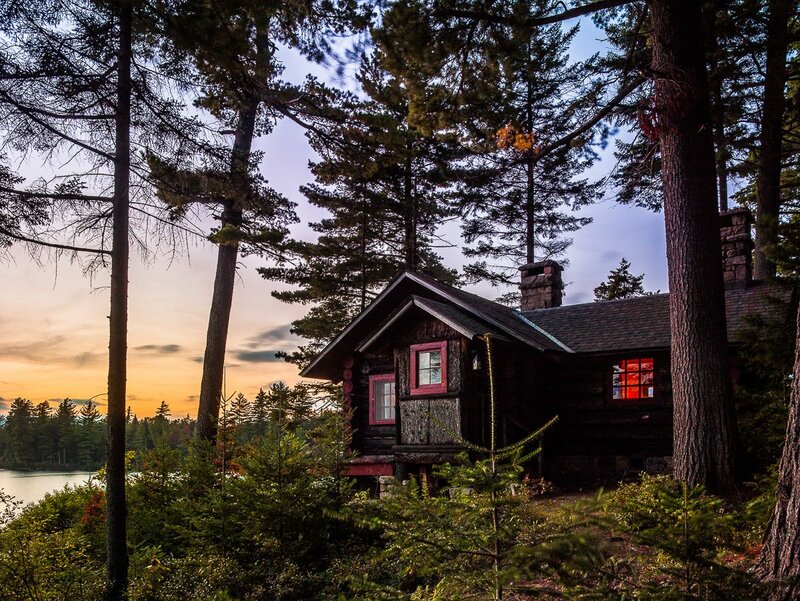 And if you believe this stunning property needs anything else–as a bonus, the buyer got an Emerson Adirondack guide boat original to the compound, plus two modern canoes and a rowboat. 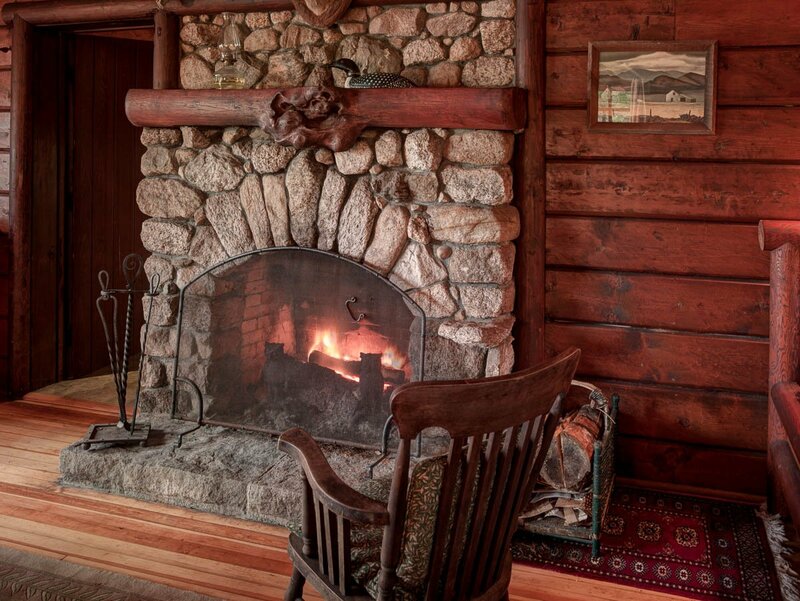 Take a full tour of the property—back when it was on the market—right here.